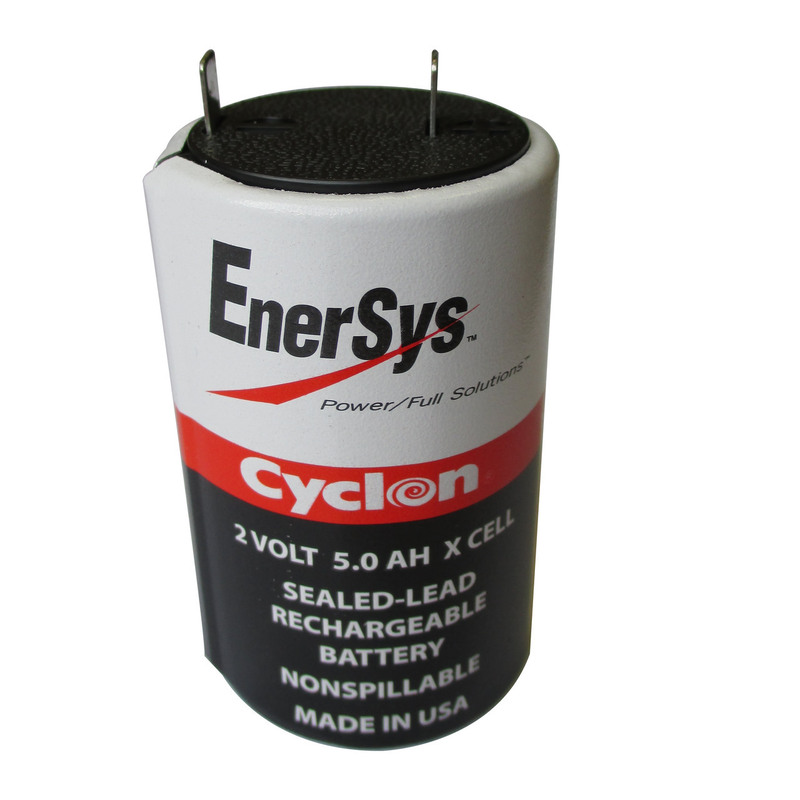 Looking for unmatched cranking power and deep cycle reserve power in an automotive battery? 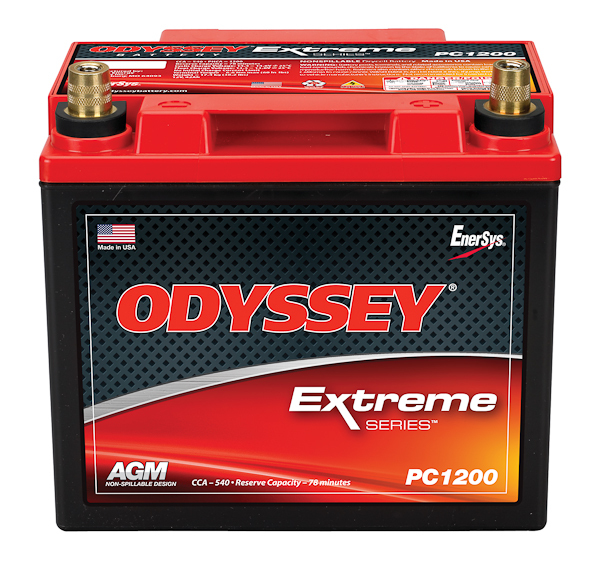 The Odyssey PC1200T battery delivers the performance you need in a deep cycle automotive battery - even in extremely low temperatures. 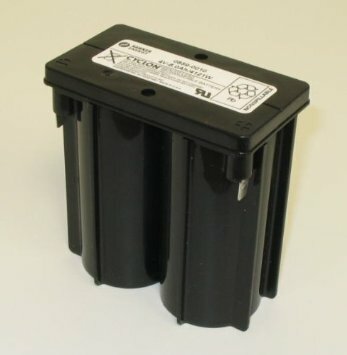 We provide in store pickup and online shipping. 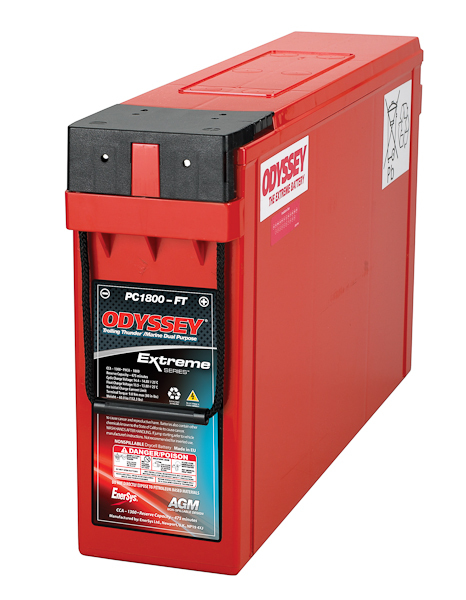 Purchase your Odyssey PC1200T battery for your car or truck today.